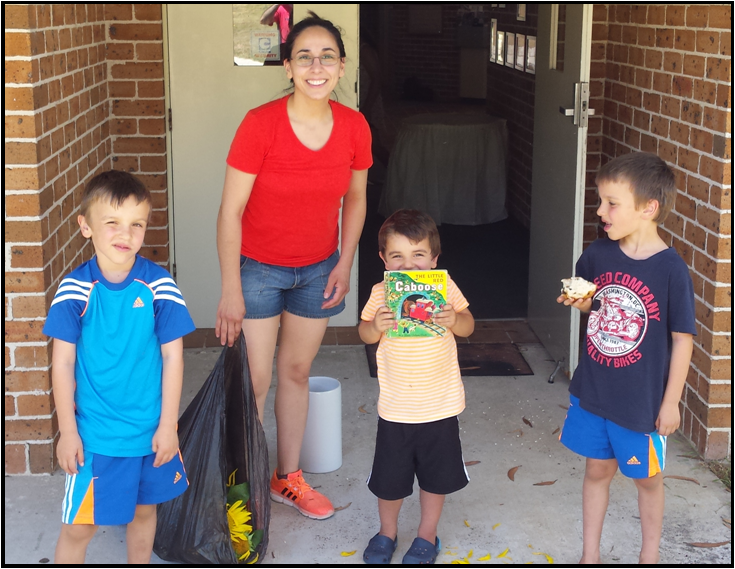 Many thanks to the families and friends who attended our Spring Working Bee last Sunday (23/11/14). 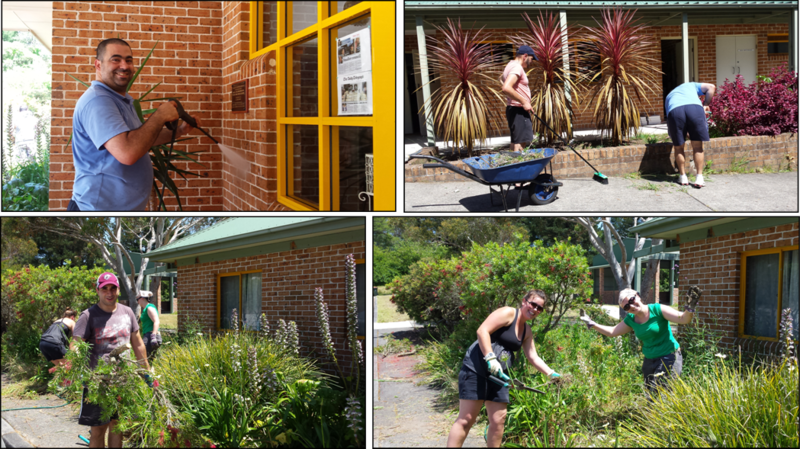 Thanks to everyone’s effort the school grounds are looking nicer and brighter than ever! Apart from weeding, shrub and tree trimming of the front gardens, we managed to give the playground and the veranda areas in front of the classrooms a good wash and pressure clean. Gutters were also cleaned out and the new cupboards or wardrobes were assembled in the storage shed. 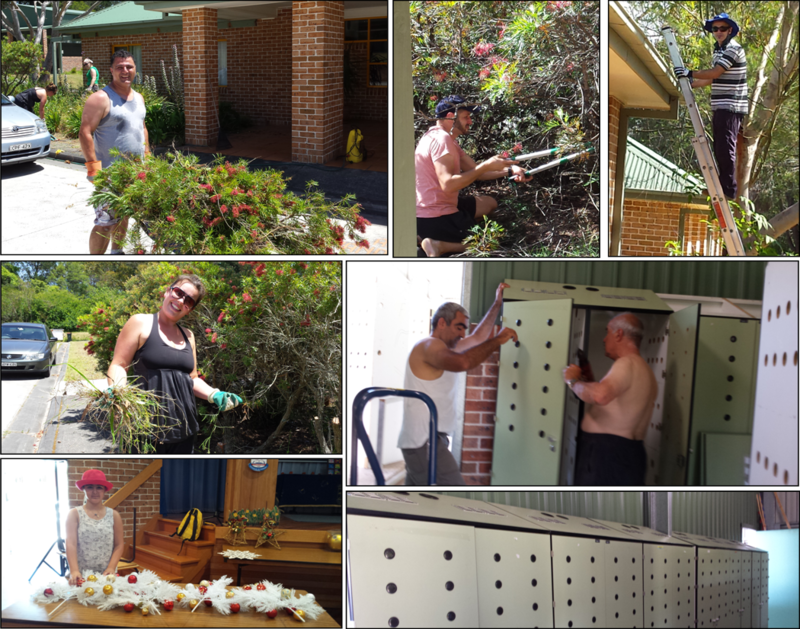 As a result of the hard work put in by everyone, during one of the hottest days of the year, we were able to greatly improve the appearance of the school grounds. A special Thank You to: Garbis Abedjian, Ara and Ani Ananyan,, Ara Arzoumanian, Souren Bozikian, Steven Khatchadourian, Victor and Karis Khatchadourian, Emil Khoudair, Vahe and Cynthia Tomassian, Vatche Topouzian, Elena Zalata and the children who worked very hard and provided help were needed. There is always a great feeling of community and a sense of satisfaction when our families get together, enjoy each others company and work for the good of the school in such a willing way. Well done everyone!